Blockchain based machine learning and AI solves major data issues for the construction and real estate industries. 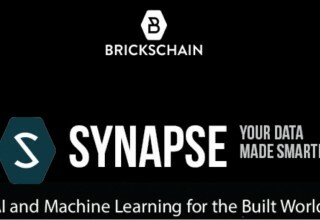 LAS VEGAS, November 12, 2018	(Newswire.com) - Brickschain announces the release of Synapse, the long-anticipated artificial intelligence platform for the built environment. It gives construction companies the opportunity to predict outcomes in project bidding, project execution, and risk management. 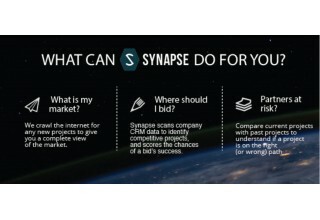 Synapse scans company CRM data to help identify competitive projects, and evaluates the performance of current and past projects to confirm the chances of a bidding cycle's success. It also proactively gives alerts on the legal and financial status of subcontractors and clients. 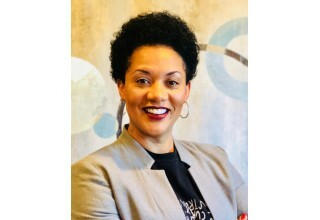 Kim Bates, the Chief Innovation Officer of Webcor, is an early adopter of the Brickschain Synapse technology: "Synapse is a breakthrough. The unification of blockchain and true machine learning will give Webcor ascendency in driving sophisticated data analytics for our core business. 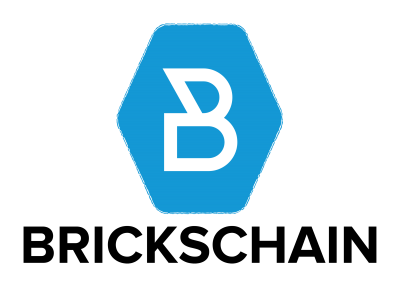 For the first time in the industry, we've moved beyond reports- Brickschain's technology allows us to understand what will happen, not what already has." 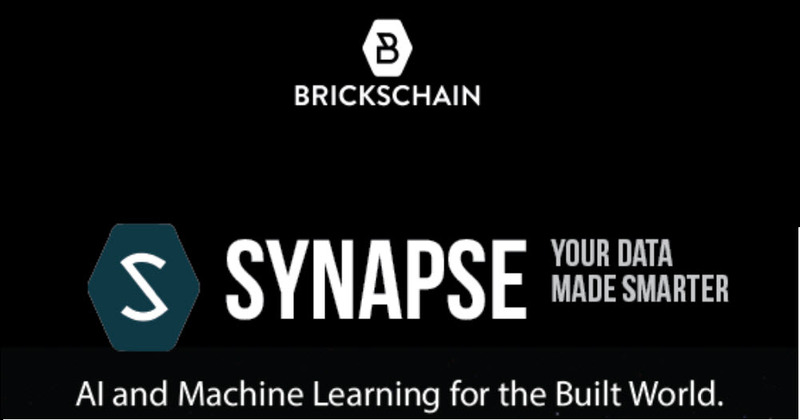 Synapse is part of a growing suite of blockchain, IoT, and big data management tools developed by Brickschain for the built environment. 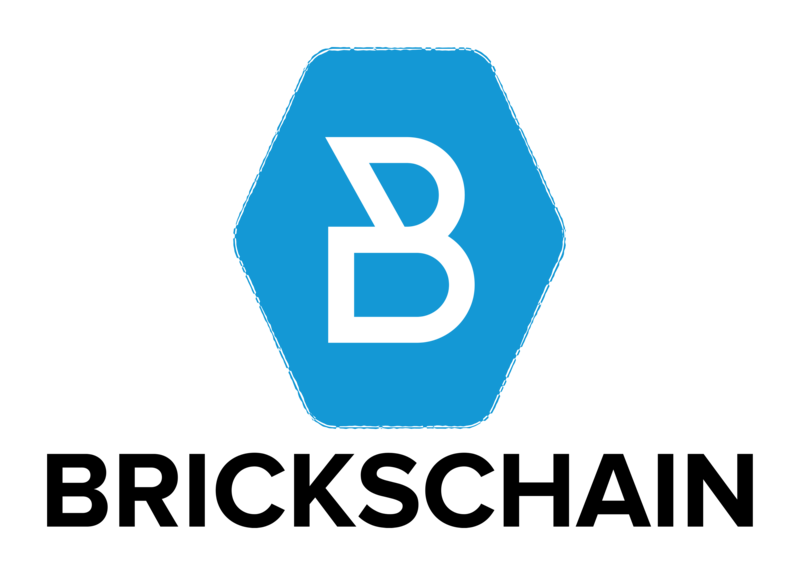 It joins three other powerful tools in the Brickschain arsenal, including Foundry, where unstructured company data is sorted and stored in the blockchain, and Chronicle, where that data is curated using machine learning. Bassem Hamdy, the CEO and Cofounder of Brickschain, has seen the evolution of the industry and stresses the impact this technology will have on project bidding and risk management: "We know that the digitization of construction is taking longer than usual, and that's why we've included Brickschain Vision that reads PDFs, emails and images to turn the offline data into rich, predictive intelligence. 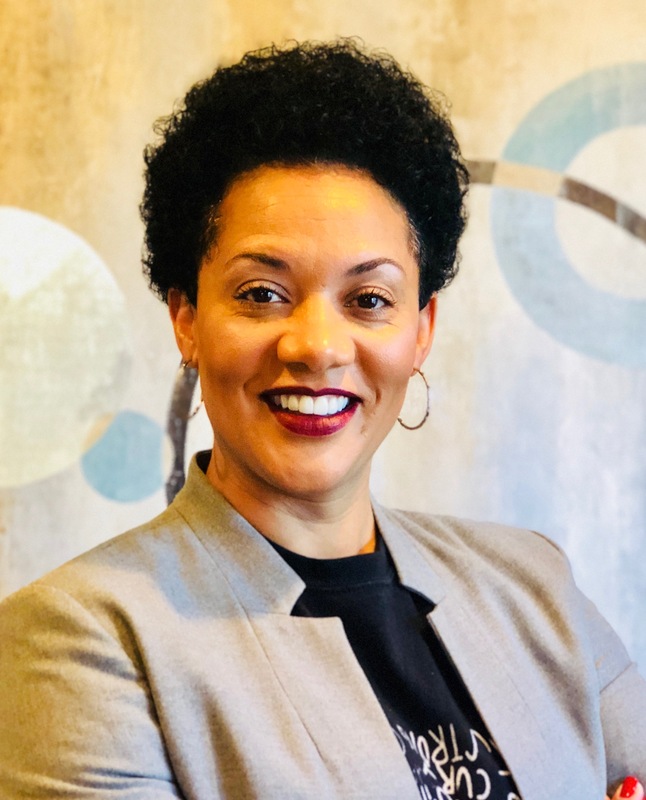 We aren't looking to replace a company's current software ecosystem, we are just providing the backend technology that makes the data work smarter, not harder." Source: Brickschain Construction Blockchain Inc.